NASA’s focus at the red planet has shifted to collecting and bringing rock samples back to Earth — a feat that could take a decade and leave little money for other Mars missions — and the space agency is counting on the workhorse Mars Reconnaissance Orbiter continuing its imaging and radio relay functions for nearly 10 more years, officials said last week. That’s because there are no more Mars orbiters planned with MRO’s unique capabilities, which merge high-resolution mapping and telecom relay between Earth and rovers on the Martian surface, from a low orbit that averages less than 200 miles (300 kilometers) above the planet. 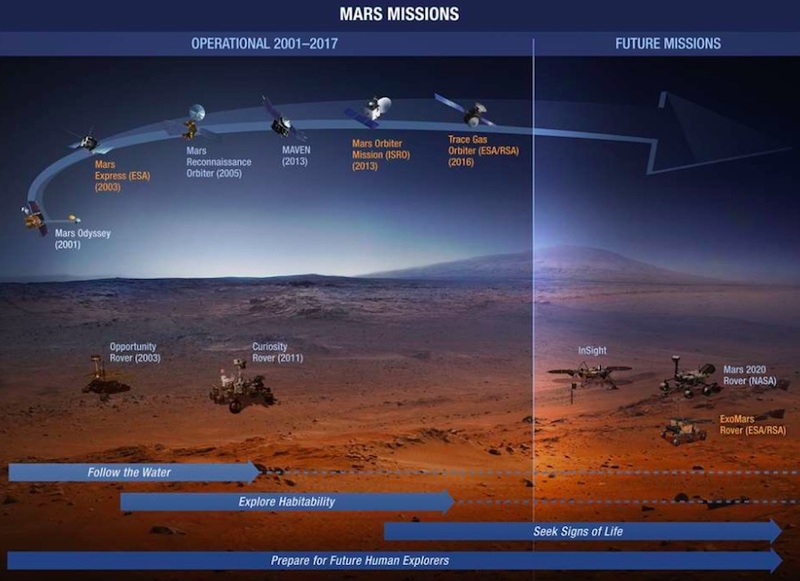 The bucket of funding devoted to NASA’s robotic Mars exploration program will instead be funneled into a sample return campaign, the first step of which is finishing a rover set for launch in July 2020 to collect approximately three dozen core samples from Martian rocks. The mobile robot, based on the Curiosity rover currently exploring Mars, will drop the sealed sample containers at a caching site for retrieval by a future mission to bring them back to Earth. “We’re now regarded as a milestone mission for the Mars program,” said Leslie Tamppari, the MRO mission’s deputy project scientist at NASA’s Jet Propulsion Laboratory. “We’re requested to be alive through 2027, so that we can support the Mars program, and of course, for science. Built by Lockheed Martin, MRO was originally designed for a five-year mission after it arrived at Mars in early 2006. But aging batteries and gyroscopes, used to store electricity and aid navigation, will have to be carefully watched in the coming years to keep the mission going. “We found that they weren’t charging at full capacity,” Tamppari said of the batteries. MRO charges its batteries through its solar arrays while in sunlight. During night passes over Mars, the orbiter draws electricity from its batteries for about 40 minutes during each two-hour lap around the planet. 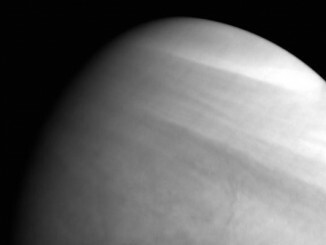 The spacecraft now charges its batteries higher than before, NASA said, and engineers sent up commands for MRO to reduce the draw on the batteries while in shadow. MRO’s two inertial measurement units are also showing signs of their age. Each redundant unit contains three gyroscopes and three accelerometers, feeding data about the spacecraft’s orientation to on-board computers. One measurement unit likely in the final months of its useful lifetime, Tamppari said, and the other is showing signs of degradation. Ground controllers found a work-around by implementing an “all-stellar” navigation mode on MRO in March. The new technique allows the orbiter to sense the positions of the stars to determine which way it is pointing. NASA managers could shift MRO’s orbit, which currently passes over the sunlit side of Mars in mid-afternoon (local time), to one that flies overhead later in the afternoon, at roughly 4:30 p.m. local time on the surface. That will reduce the time the orbiter spends in darkness on each orbit. The orbit adjustment could happen in 2022, once MRO completes its communications relay support for landers and rovers due to arrive in 2018 and 2021. Tamppari said MRO still has more than 400 pounds (about 200 kilograms) of rocket fuel on-board, plenty to keep the orbiter operational well into the 2020s. NASA considered developing a new orbiter that could have launched in 2022 to replace MRO’s high-speed relay and high-resolution mapping capabilities, but officials elected to focus on flying a sample return mission first. A robotic mission to land on Mars, pick up the samples collected by the Mars 2020 rover, launch them back into space and return to Earth could be ready to fly by the mid-to-late 2020s, according to NASA officials. A mission like MRO would be critical to such an endeavor, providing reconnaissance to help locate safe landing zones and data relay services to keep ground controllers in contact with the sample collector on the Martian surface. Richard Zurek, MRO’s project scientist at JPL, told the Mars Exploration Program Analysis Group meeting last week that the orbiter’s ground team aims to keep the mission alive beyond the 20-year anniversary of its arrival at Mars in 2006. 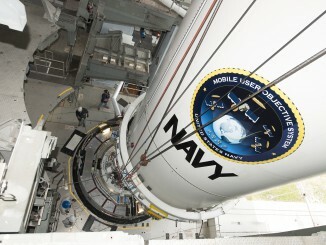 An increased emphasis on keeping MRO alive is also expected to cut into the mission’s science budget. NASA’s oldest operating Mars mission is Mars Odyssey, which launched in April 2001 and reached the red planet around six months later. 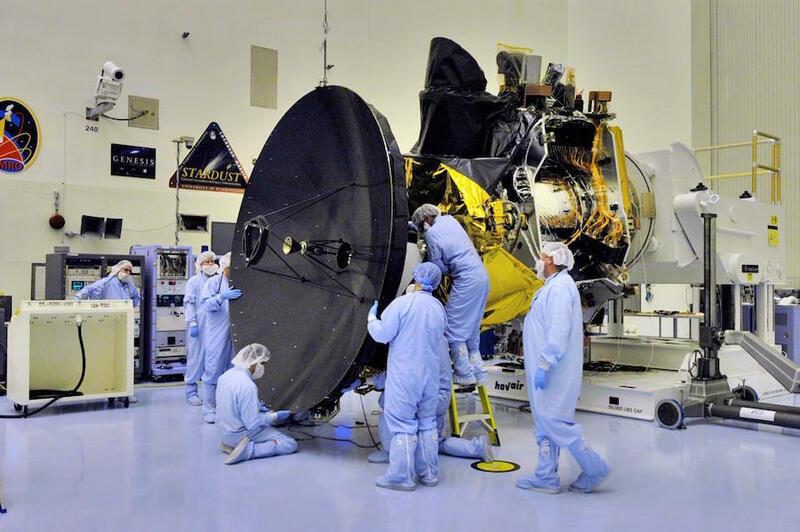 Mars Odyssey is running lower on fuel than MRO, and one of its reaction wheels — spinning gyros that maintain the orbiter’s orientation — failed in 2012, leaving the spacecraft with no backup. Two newer missions, NASA’s MAVEN orbiter and Europe’s ExoMars Trace Gas Orbiter, are also equipped for data relay services between Earth and Mars landers. But MAVEN is in a much higher, elongated orbit than MRO, giving it fewer good communications opportunities to receive information from surface missions and beam the data back to Earth. MAVEN, which arrived at Mars in 2014 to study the planet’s atmosphere, will soon begin lowering its orbit with a series of “aerobraking” maneuvers to get into a better position for telecom relays. But it lacks the high-power imaging camera of MRO, and MAVEN will still be in a sub-optimal orbit for regular communications support. The European ExoMars Trace Gas Orbiter is beginning its two-year science mission this month from a lower perch around 250 miles (400 kilometers) above Mars, a better position for data relay. The spacecraft is expected to provide telecom support for Europe’s ExoMars rover, due for landing in 2021, and NASA missions through at least 2022. 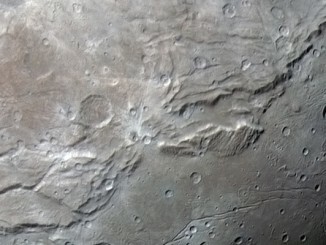 While there are no Mars orbiter in NASA’s pipeline, scientists are free to propose such a mission under the auspices of the space agency’s Discovery program, a line of cost-capped projects that has included probes like the MESSENGER mission to Mercury, the Dawn mission to the dwarf planet Ceres, and the InSight lander scheduled for launch to Mars next month. But the next Discovery mission up for selection will not launch until 2026, and a proposal for a Mars orbiter would have to compete against mission concepts to numerous other solar system destinations, from the moon, to planets, to asteroids and comets.